Webmyne Systems provides iOS or apple app developers for hire through varied models at competitive price rates. Hence, if you are on the lookout for cost-efficient iOS development services, you are at the right place. Take advantage of our specialist assistance on an hourly, weekly or monthly basis to meet your business objectives and take it to new levels of success. Healthcare Solutions - To get better access to medical care, we create HIPPA compliant software solutions and accordingly, build iOS applications that guarantee enhanced results to mobile users. Retail & Commerce - For giving a great shopping experience to apple phone users, we offer advanced ecommerce software solutions such as shopping guide, shopping portals and chat boxes. Banking and Finance - Get top quality enterprise grade software solutions for asset management apps, crypto wallet apps and POS that can drastically improve working efficiency of banking system. Travel and Tourism - Secure outsource ios development services for getting customized mobile apps such as AR navigation, ERP, e-Ticketing system, payment gateways and virtual tours for your business. Media & Entertainment - We build custom apps for effective brand management, AI chatbots, CRM and video streaming that can be extremely useful in digitising media & entertainment business. Education and e-learning - Hire iOS developer team that has have knowledge and expertise to deliver smart e-learning solutions which may help you maintain competitive edge over your rivals. Hire dedicated team of developers that works best for your specific e-learning business needs and requirements to get guaranteed results. We use latest technologies such as AI, AR/VR, Blockchain and IoT for delivering user-friendly, scalable and secure web based applications. 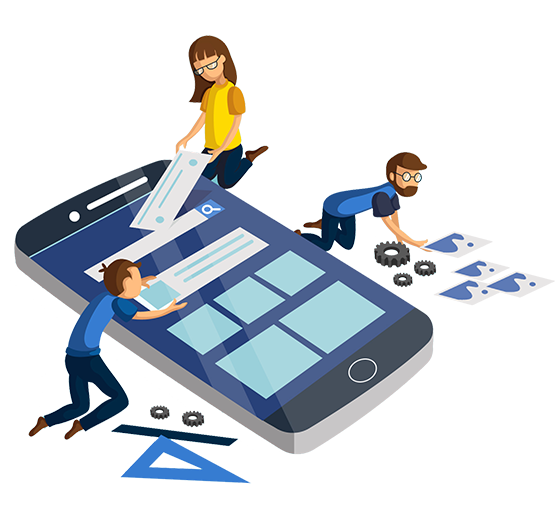 If clients are dissatisfied with our iOS development services, our experts will redo the job or we will provide full refund of the money paid. As our web professionals are professionally qualified, trained and have numerous years of working experience, you need not spend money on recruiting and training locals. Our experts abide by NDA clauses and so, client ideas are safe and secure with us. We follow transparent approach and thus, value client’s secrecy. 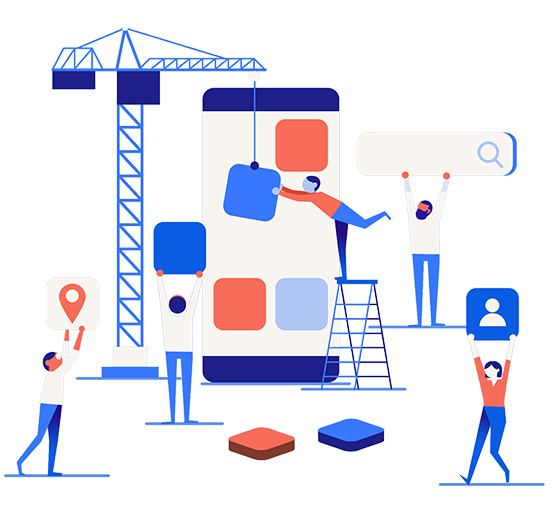 We offer free no obligation estimate highlighting the costs of hiring our specialist services to clients after listening to their ideas about iOS development projects. Advanced iOS development platforms come standard with innovative features that ensure user-friendly mobile apps. The number of apple or iPhone users has increased by leaps and bounds across the globe. 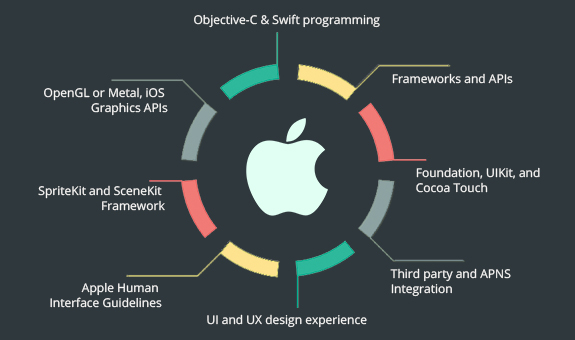 Our iOS developer hire services guarantee results to clients and are easily affordable. To learn more about our iOS development services, talk to us now! We match your project requirements with our developer skills. This saves time on screening of resumes and short listing of candidates. Client can conduct interviews of shortlisted developers for discussing project needs prior to hiring. Get top quality productivity from experts. Dedicated team of iOS developers on hire will be available 24/7 for getting project updates every day. Clients can get code validations on daily basis along with updated reports. Clients can assign multiple projects to iOS developer team and even have option to choose their numbers. Developers will handle all development tasks and also support their staff in dealing with all types of situations. iOS Programmers for Hire in India? Let's Get Started!